Manohar Parrikar has been undergoing treatment for advanced pancreatic cancer in a New York hospital. "The venue for the meeting has not been confirmed yet. 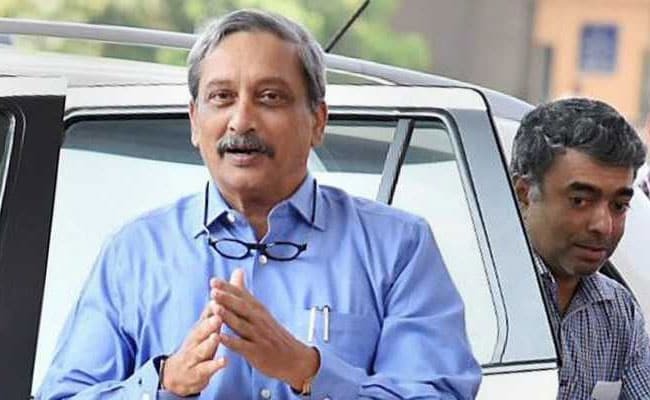 But we have been told by the CMO that Parrikar is returning to Goa late on June 14 and he would like to meet his cabinet on the next day," the minister said. Mr Parrikar has been undergoing treatment for advanced pancreatic cancer in a New York hospital.